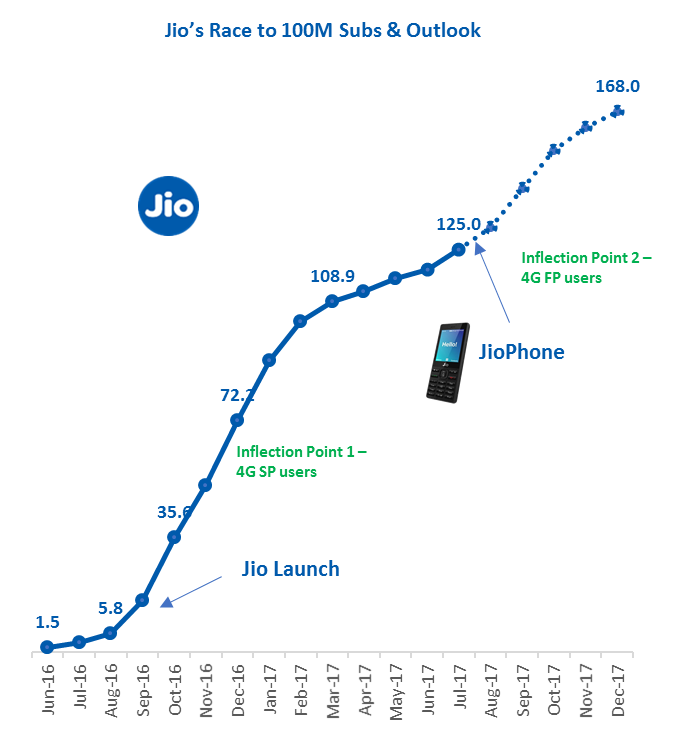 This is as disruptive as the first 100M subscribers Jio raced to in just six months and will help Jio to potentially attract another 100M from rival’s total base of more than 400M 2G subscribers. 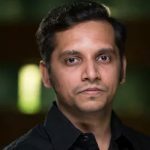 Reliance Jio has well thought through the overall value proposition of this offering to accelerate the next wave of 4G subscribers on its network and in process potentially connecting next half a billion users to internet over the next few years who cant afford or doesn’t want to upgrade to a smartphone form-factor. Further, JioPhone subscriber can subscribe to the highly affordable a INR 153 (US$2) pack per month for access to unlimited calling and data, very much inline with average ARPU for Indian mobile phone user. 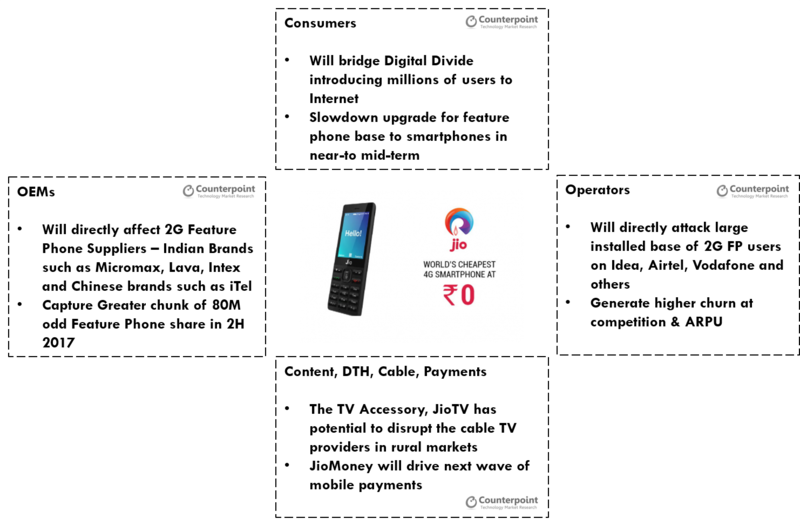 Furthermore, the users with an additional accessory can stream the live TV content app “JioTV” to their old or new TVs consuming content on a bigger screen for just INR309 (US$4) /month. Brilliant move to enhance the “internet consumption” use-case and make JioPhone a virtual Set-Top-Box (STB). Putting icing on the cake, the JioPhone will cost Rs 0 (US$0) though with a catch where user will have to pay INR 1500 (US$23) refundable deposit which can be released after 36 months, very smart as it ensures a “lock-in” to the Jio network and ecosystem. This is a truly disruptive offering with Jio aiming to make almost 5 million units available every week as we believe this will be in very high demand. 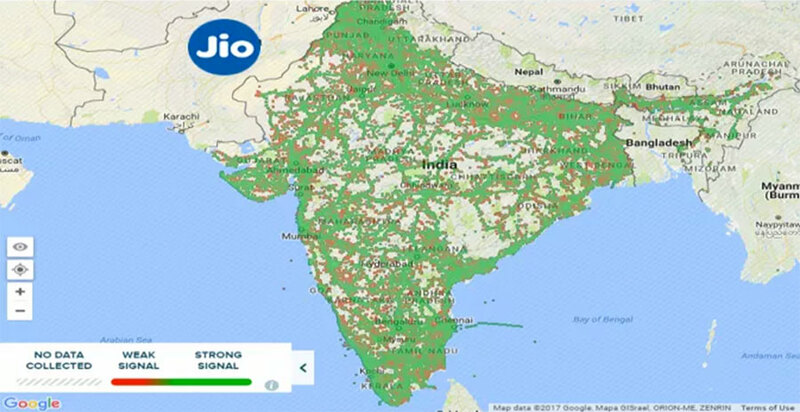 Having said that, Reliance Jio will have to be careful on few fronts – product quality of this device, Quality of Service (QoS) blanket coverage right to tier-3-4 towns where most of the demand will come from as well as from component supply especially for the low-configuration memory in this device. We have deep dived into how much this opportunity is from potential TAM demand side as well as supply side constraint perspective and how Jio can drive this into a sustainable and disruptive business model in our exclusive report (see here).